January 12, 2016  The singer-songwriter gives a warmhearted performance of two new songs, an old favorite and a hymn. 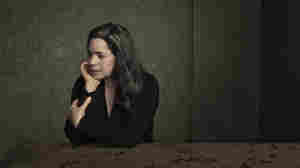 April 9, 2014  Rarely is an artist as honest and revealing as Natalie Merchant in her new video and song, "Giving Up Everything." 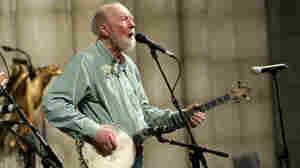 December 23, 2010  There isn't a more knowledgeable source for contemporary folk music on the web than Folk Alley. Host Elena See clues us in to the best music she heard all year. 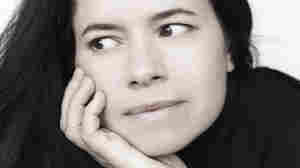 May 21, 2010  After a seven-year hiatus, singer-songwriter Natalie Merchant returns with Leave Your Sleep, an album of global-spanning poetry set to song. 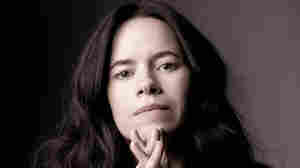 At WXPN, she interprets the words of E.E. Cummings and others. April 13, 2010  On Leave Your Sleep, Merchant has set to music the poems of writers representing different nationalities and time periods. 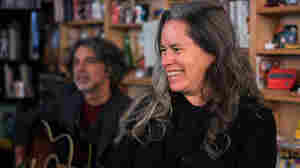 In keeping with this diverse array of lyrical source material, the music on Leave Your Sleep spans genres from around the globe, including jazz, bluegrass, reggae, chamber music and Balkan, Chinese and Celtic folk.